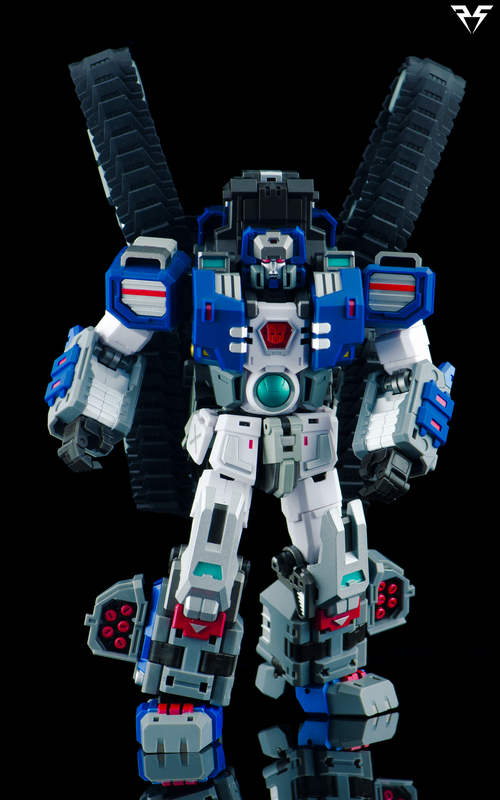 No need to go too depth here as I am only reviewing the upgrade kit, not the Warden figure himself. 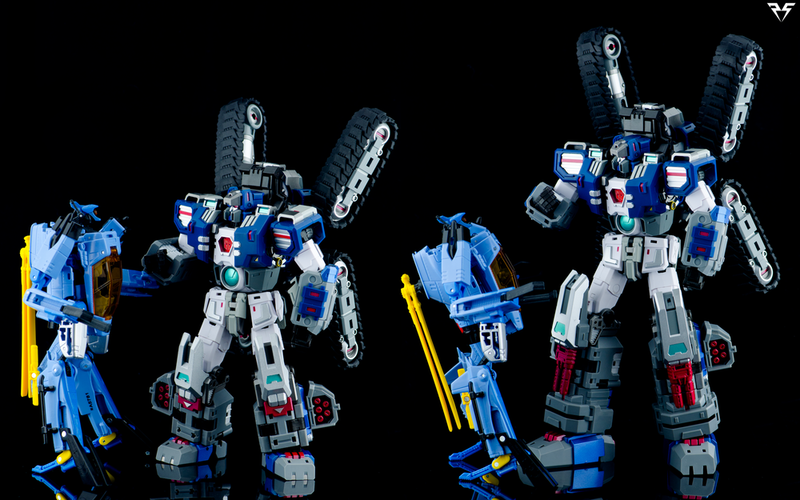 The upgrade kit comes with 2 new feet/boots, 2 knee plates and knee armor with guns stored inside. 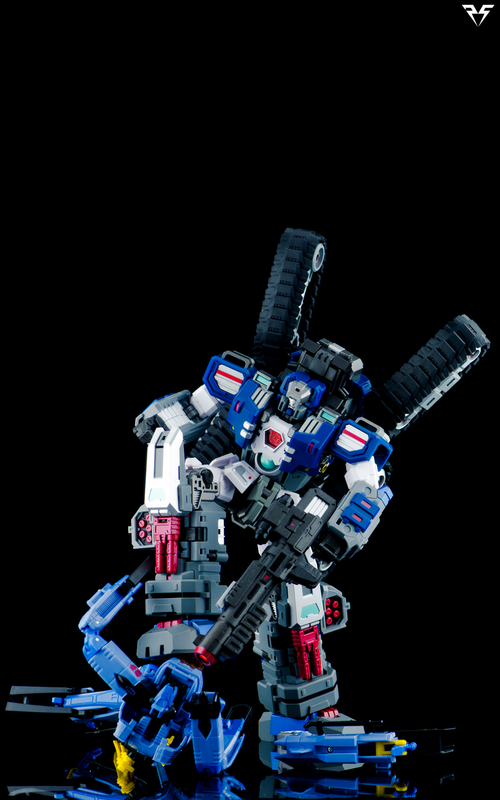 He also gets a new rifle that more closely resembles Fort Max's gun from the IDW Comic series. The new knee armors are plastic, and unfortunately feel a little cheap compared to the die-cast knees you'll be removing. The knees are a very simple swap only requiring a small Phillips head screwdriver to remove the original armor, screw in the new plate, and then you can clip on the new knee armor. 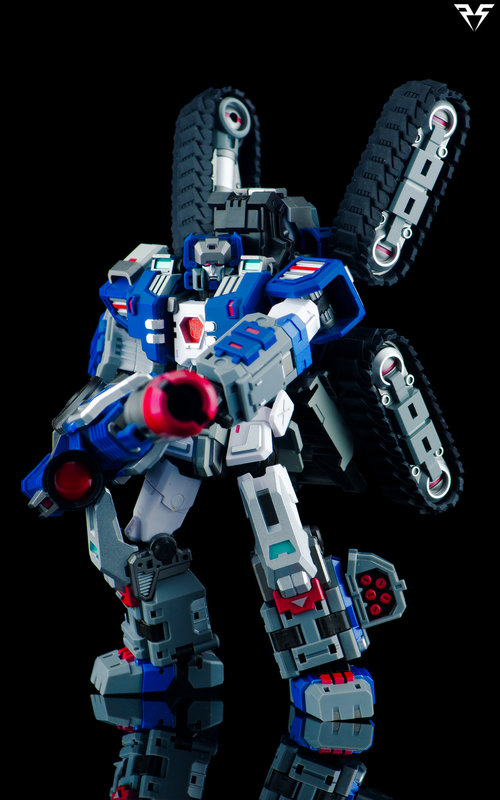 The armors contain red double barrel blasters, similar again to Fort Max's comic book appearances in More than Meets the Eye. The blasters can be deployed for the comic book "guns on his legs" look, or left concealed. The knee armor can also be removed to double as hand held blasters. The "Boots" as I like to refer to them, are a very simple design and easy to install. They simply click over top of the original feet (with a few twists and turns) and TADA! Instant height boost! No screws or tools required. Now your Warden figure is standing about a head shorter than MP10 Optimus Prime, rather than the roughly voyager size he was before. 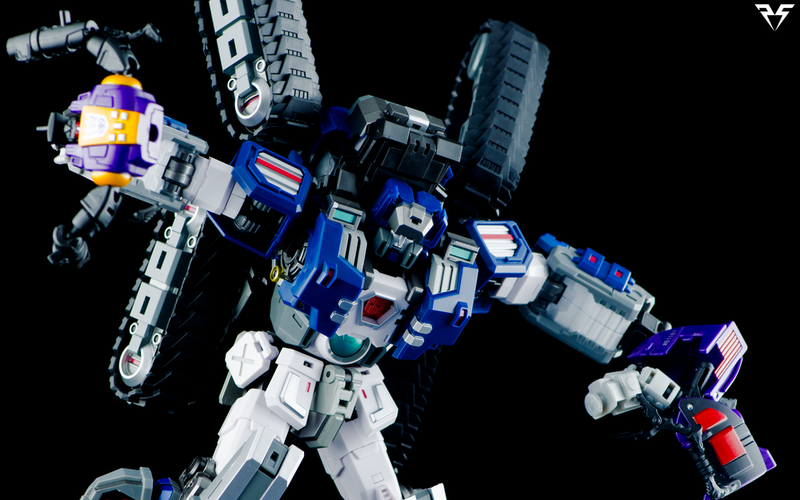 I'll post an image in the gallery showing the before and after with Generations Whirl for size comparison. Feb 25 Review - KFC Toys - Transistor!